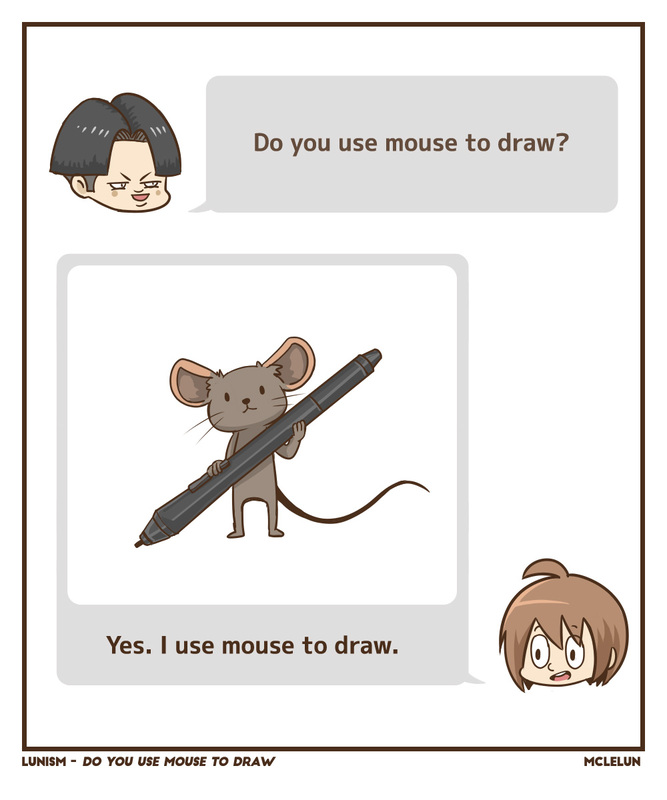 Do You Use Mouse To Draw? One of the question that I always received is whether do I use mouse to draw. In a way, the answer is both yes and no. I am using wacom graphic tablet for landscape and background art paintings. For vector art and pixel art, I am using mouse. I believe anyone should invest in a tablet if you are serious with painting. It is better for your hand.